The team over at StudioPress is offering the absolute deal of the year on their Pro Plus All-Theme Pack for one week only. 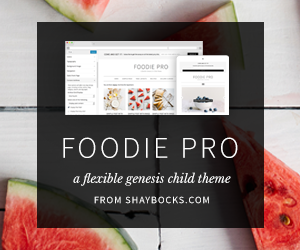 This deal includes the Genesis Framework and all of their Child Themes too. This is a massive discount, you save almost $2000 on what it would cost to buy each theme separately. For only $299.95 you get every single StudioPress theme there is. Or if you are a returning customer you get the deal for $224.96 which is an additional 25% off. This deal ends on Wednesday July 15, 2015 at 5:00 pm Pacific Time. 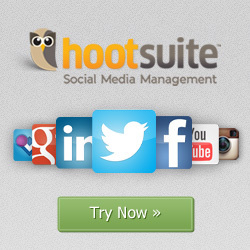 We are huge fans of StudioPress themes, in fact we always prefer to use them for our client’s websites. Get this amazing deal now while you still can.